BIG PULP Clones, Fairies & Monsters in the Closet – Swag-A-Go-Go! | Got How? BIG PULP Clones, Fairies & Monsters in the Closet – Swag-A-Go-Go! BIG PULP is taking pre-orders for the anthology through IndieGogo. They are also promoting Big Pulp’s Spring 2013 issue and subscriptions, as well as other top-o’-the-line swag. The campaign can be found here: http://www.indiegogo.com/projects/big-pulp-clones-fairies-and-monsters-in-the-closet/x/2748895. Get on over there and support literature, the LGBT community and the excellent BIG PULP team, and pick up some books and swag!In other news, the book of Big Lebowski essays, Lebowski 101, is also a few weeks away and features my essay “Lebowski P.I.” detailing the link between the Coen Brothers masterpiece and the history of Detective Fiction. So keep an eye out for that one. 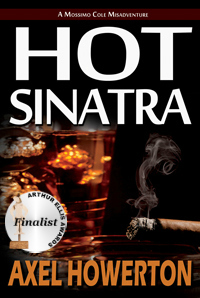 And don’t forget to spread the word – Hot Sinatra is out there for the world, in ebook and paperback, on all major outlets for your pleasure! 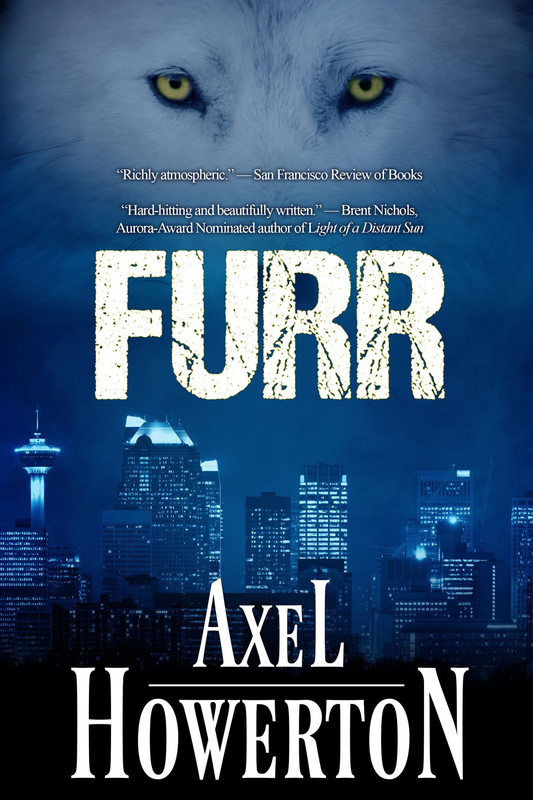 It’s still holding at #269 in Kobo’s list of ultimate hardboiled badassery. Tell your friends, warn your mama, toss one in your grandpappy’s lap on Sunday. GET IT NOW! Previous PostHOT SINATRA – interview with AudioTimNext PostHOT SINATRA for a buck! EASTER MIRACLE!